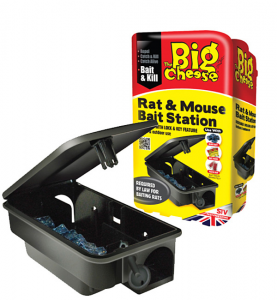 The Big Cheese brand has developed this rat and mouse bait station which is tamper resistant with a lockable lid. 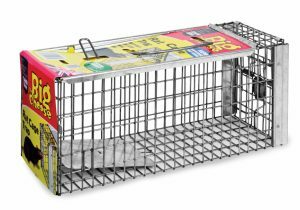 It was also designed to ensure the safe application of poison baits and to protect pets and non-target species from reaching it. The easy set-up and durable design makes it perfect for indoor and outdoor use. Cut wheat bait for mice and whole wheat bait for rats. Expanded bait pedal for enhanced catch. Dual settings either fine or firm. 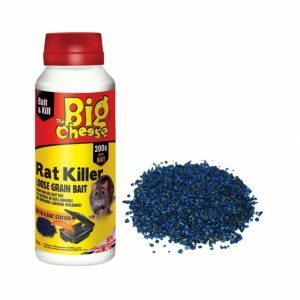 Sick of the mice not biting? 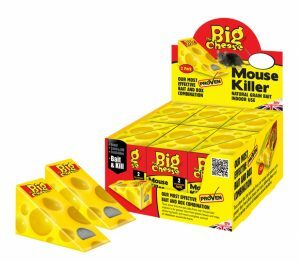 The Big Cheese Mouse & Rat attractant acts as a superior alternative or just an enhancer to common foods that may used as mouse trap bait. Upto 20 bait applications from a single dispenser. 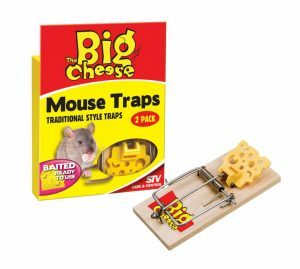 Suitable for use in any type of live-catch or catch-and-kill trap. Clean and easy application with lock-cap syringe dispensers. 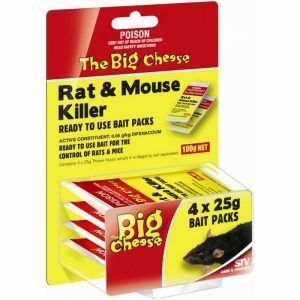 Chew-thru packs - no bait handling. 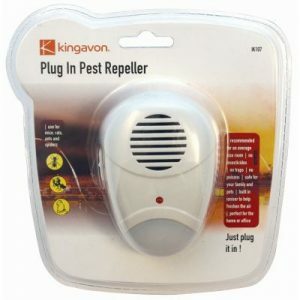 This ultrasonic pest repeller uses no insecticides, traps or poisons. It is perfect for the home or office & is safe for your family & pets. switch & built in ioniser to help freshen the air. average sized room & simply plugs directly into an AC outlet. 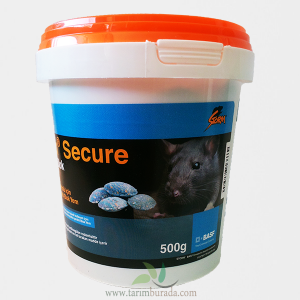 Storm Secure is a potent anti-coagulant rodenticide effective against all species of rats and mice, including those resistant to other products. 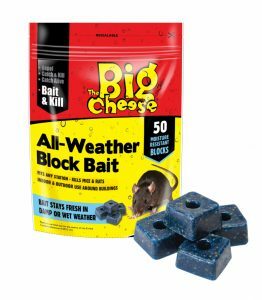 Storm Secure will kill rats and mice following a single feed but death occurs after several days, therefore bait shyness and the need for prebaiting are avoided. Storm Secure is ready to use and should not be diluted by the addition of other foodstuffs. A thorough survey of the infested area, particularly secluded and sheltered places, is essential to determine the extent and severity of the infestation. 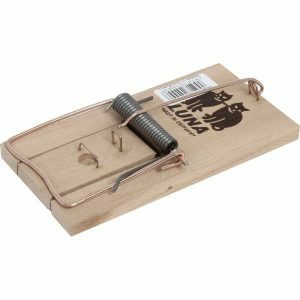 The Luna Mouse Trap is a traditional wooden mouse trap with a raised platform that allows for clean and quick trapping. 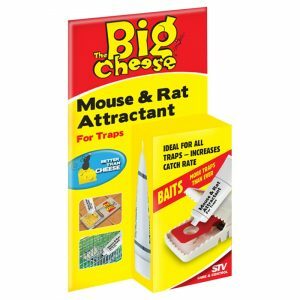 It is ideal for maximum rodent control and for those who do not want to use poison. 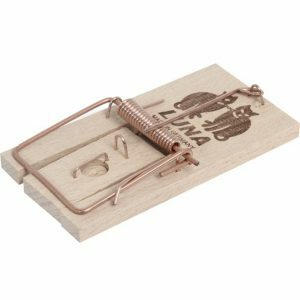 The Luna Rat Trap is a traditional wooden rat trap with a raised platform that allows for clean and quick trapping. 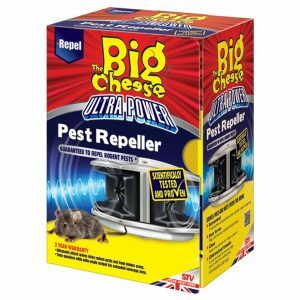 It is ideal for maximum rodent control and for those who do not want to use poison.